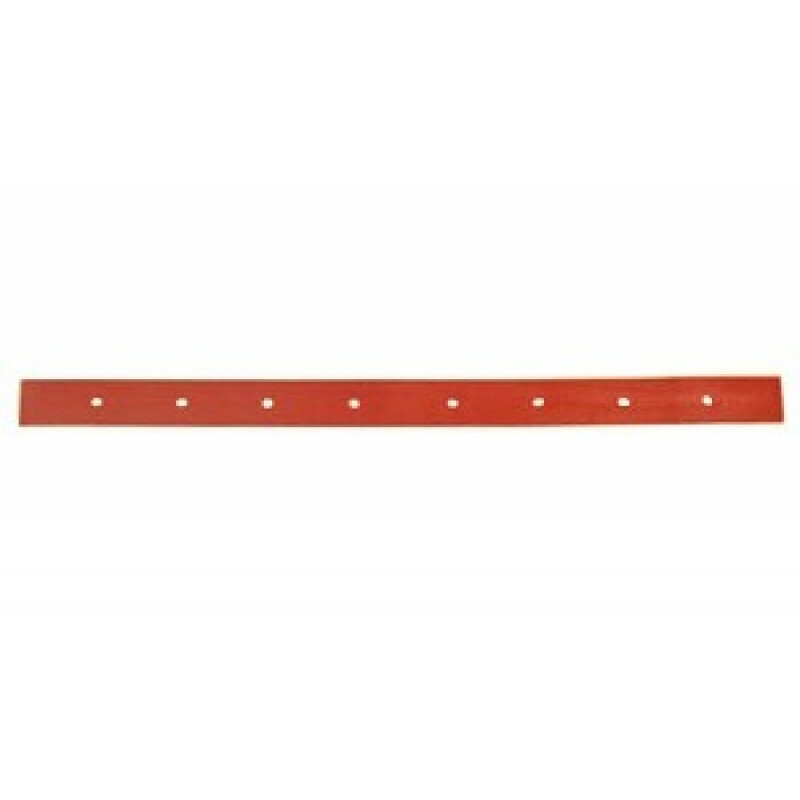 This rear replacement squeegee blade can be used in 4 different directions before replacement. Use the front side of the squeegee until it wears down, and does not make good contact with the floor anymore. Then you can rotate it 180°, and use the back edge. Once that edge has worn down, you can flip the squeegee upside down and use both of those edges before complete replacement of the squeegee blade is needed. We recommend rotating these squeegees (rear & front) often to allow them to wear evenly and maximize their potential lifespan. These are the longest lasting automatic scrubber squeegees in the industry! This universal replacement squeegee fits on the following current & past models - CT40B50, CT40BT50, CT60B50, CT60BT55R, CT60BT60, CT70B50, CT70BT50, CT70BT60, CT70BT60 Rider, F36, GW21, SK20 & SK24. Please feel free to take a look at our complete line of auto scrubber squeegees for additional sizes and colors.